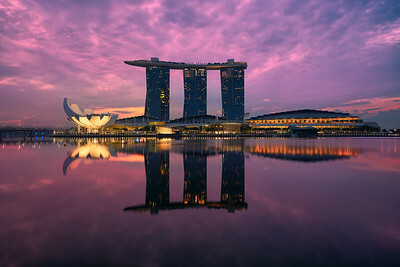 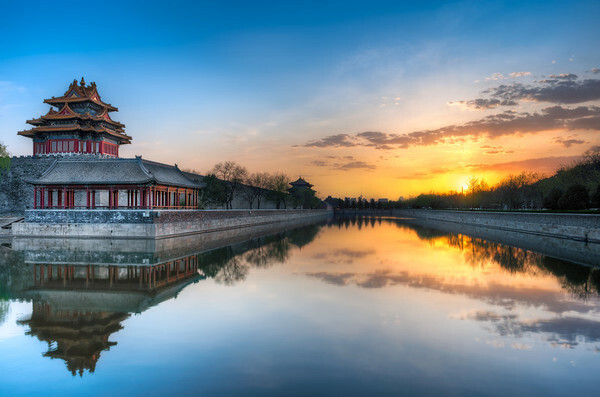 A beautiful sunrise blends with a perfect mirrored reflection on Singapore's Marina Bay. 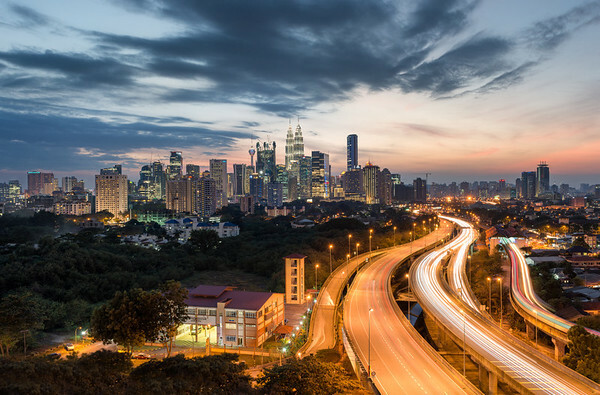 Glowing veins of traffic surge towards the vibrant Kuala Lumpur skyline. 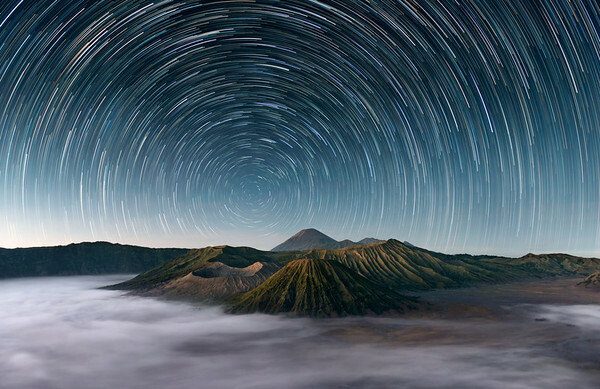 The stars dance above the extraordinary Mt Bromo Indonesia as the morning fog rolls through the caldera. 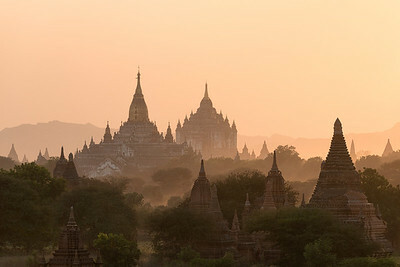 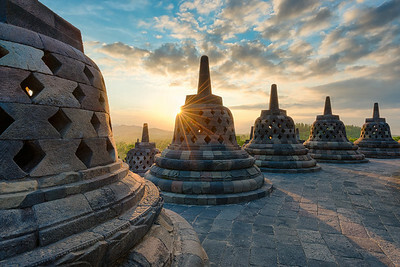 A beautiful and dusty sunset over the ancient temples of Bagan Myanmar. 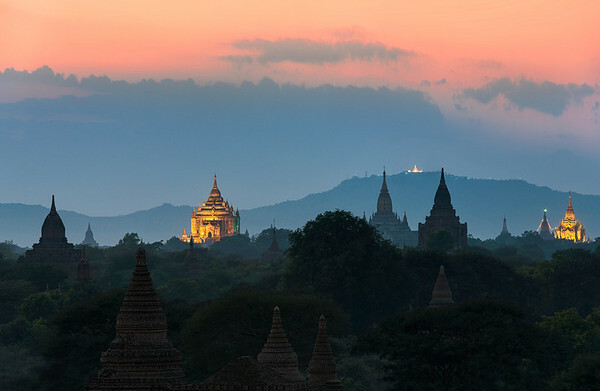 The sky burns red at twilight over the ancient temples of Bagan, Myanmar. 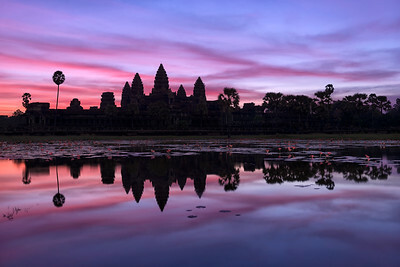 As the sun rises over Angkor Wat Temple, the skies light up with beautiful red and purple light. 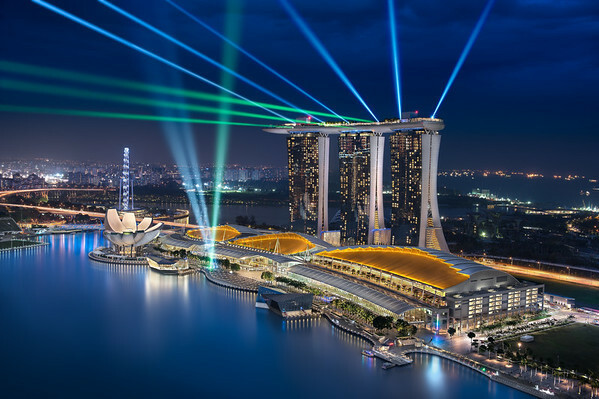 An increadible view of the Marina Bay laser show from the 46th floor. 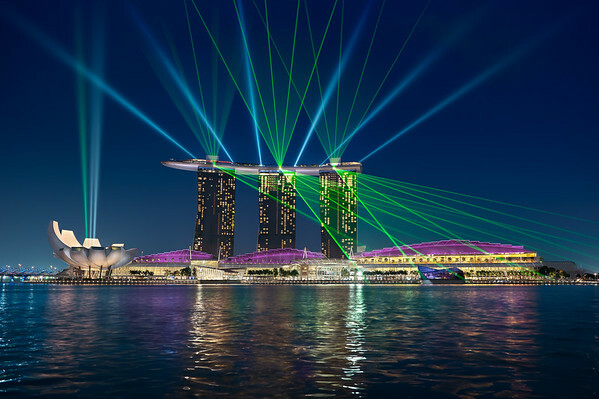 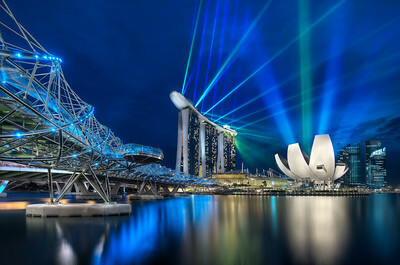 An extraordinary view along the Double Helix Bridge during the Marina Bay laser show.